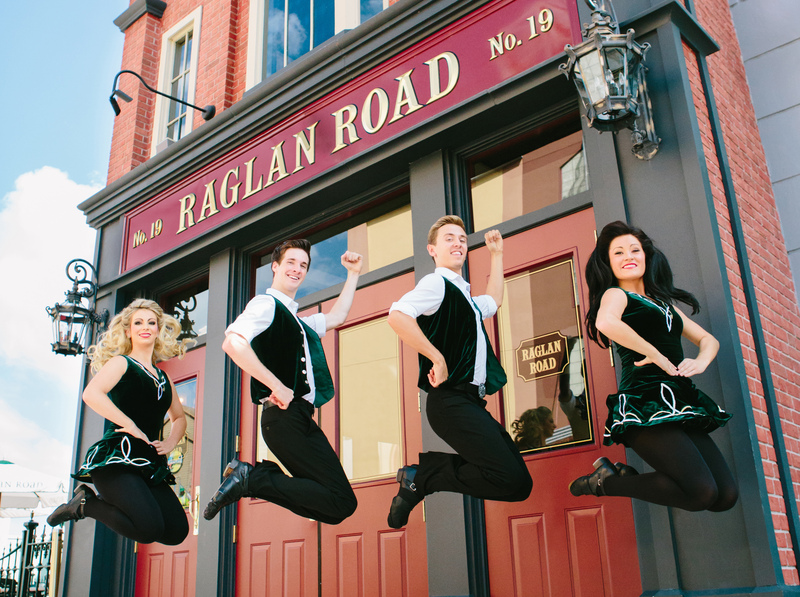 Reel Ó Gránde, the newest Raglan Road house band playing traditional Irish ballads, jigs and reels and modern Irish and country music. 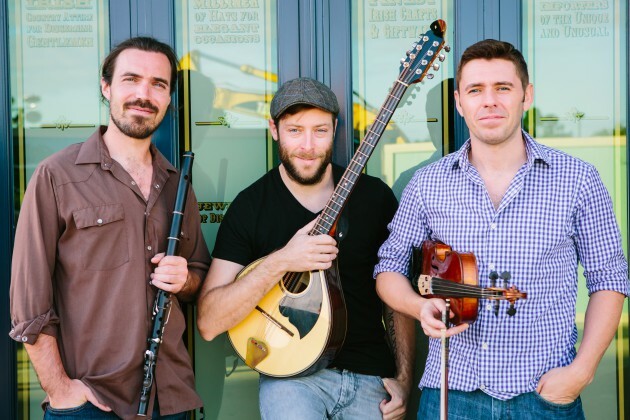 The West Coast Trio from Connemara, playing traditional and contemporary Irish songs on accordion, flute and guitar with plenty of reels and jigs. 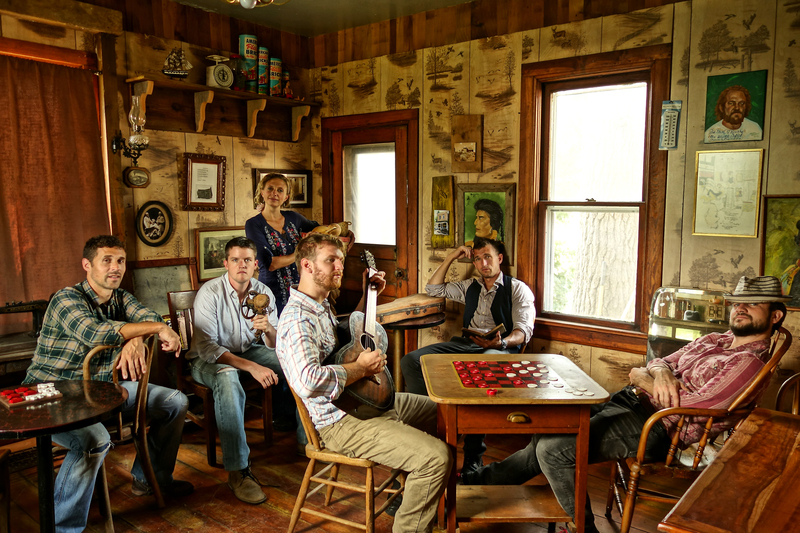 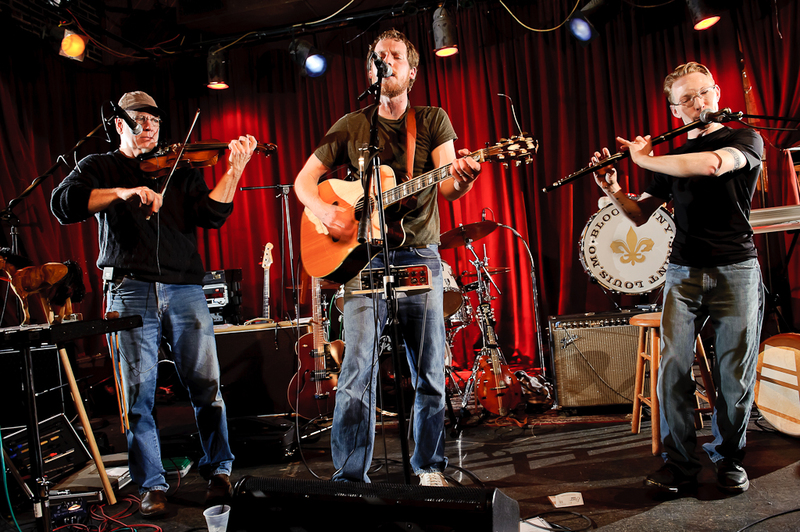 3 Dollar Band, three extraordinary musicians inspired by Irish and Appalachian music. 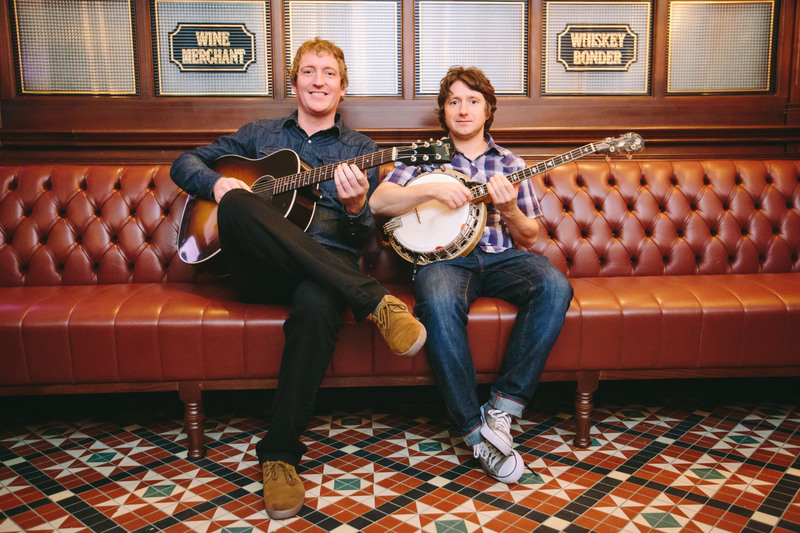 The Brayzen Heads, a popular duo on guitar and banjo playing Raglan Road regularly. Drops of Green, an exciting new ballad group from the heart of Ireland. 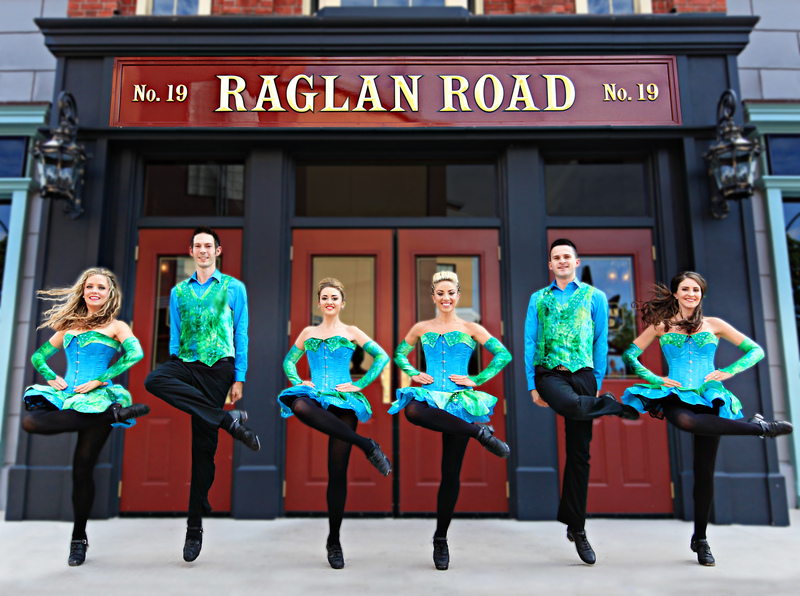 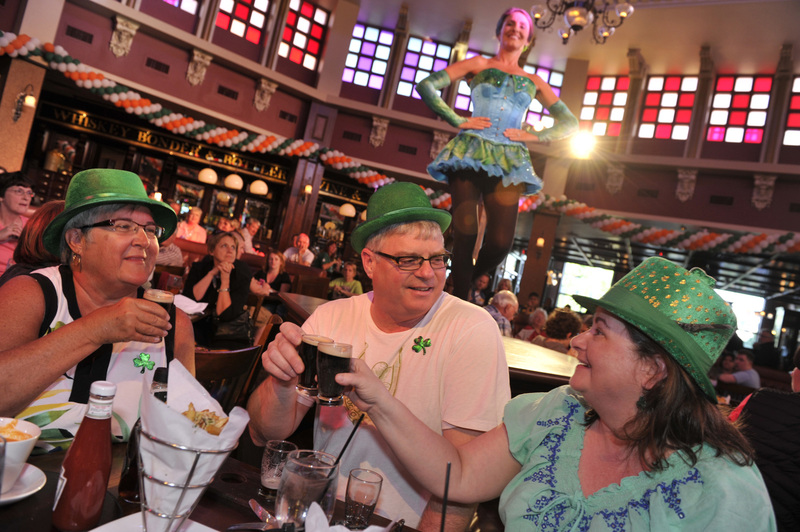 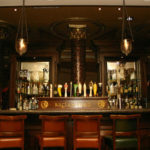 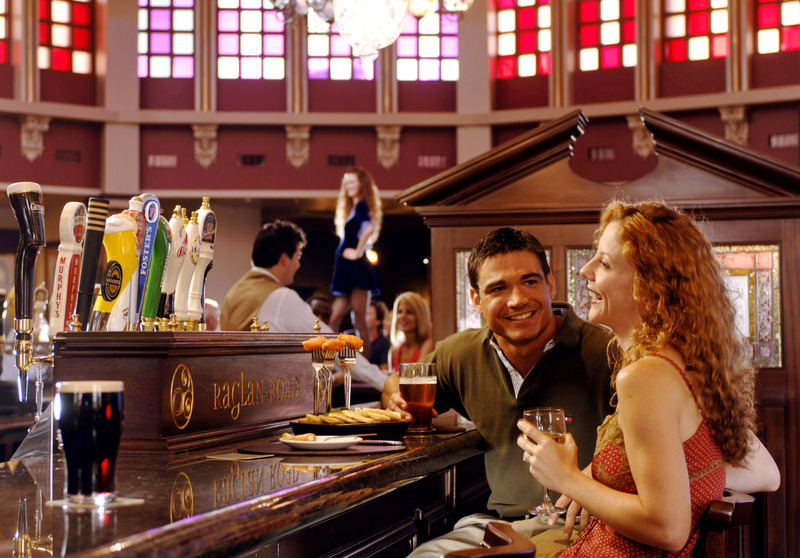 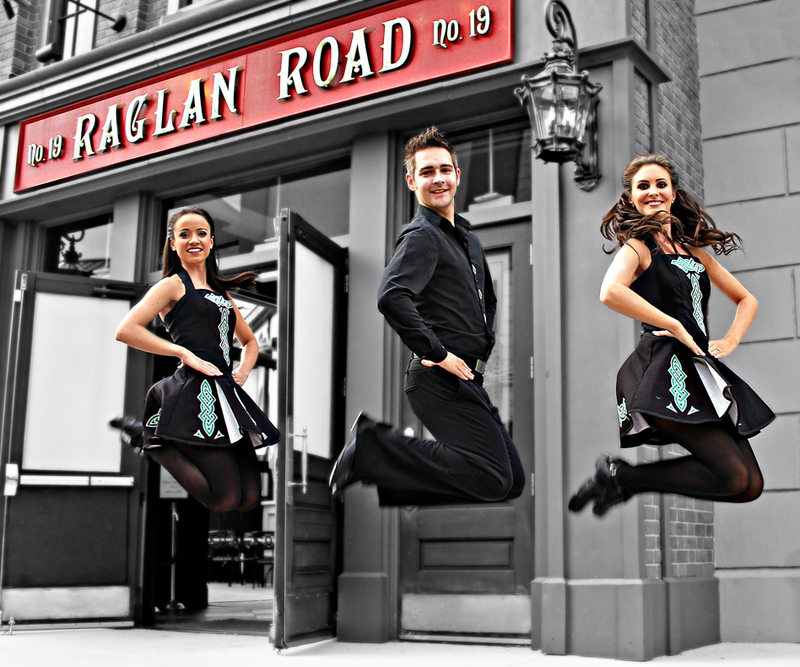 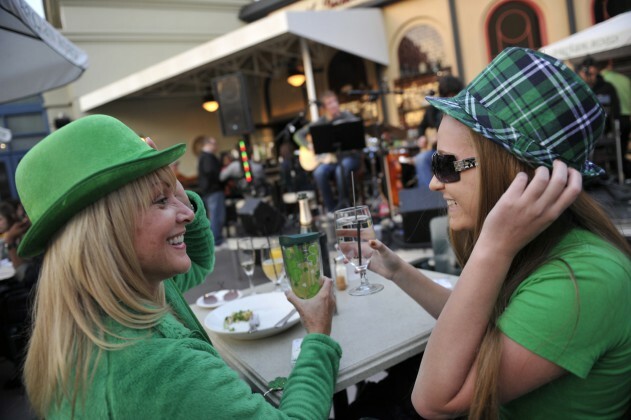 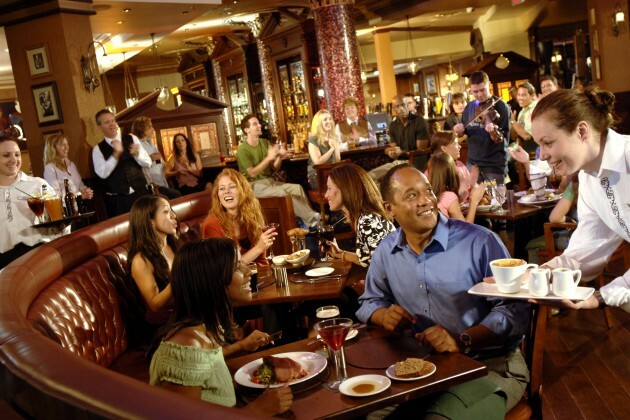 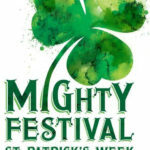 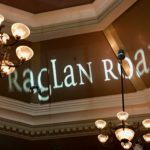 Guests can visit www.raglanroad.com or call 407/938-0300.